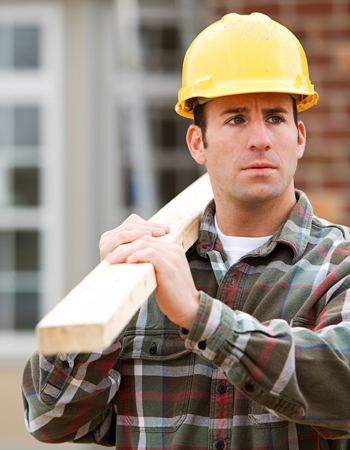 We offer free roof assessments for homeowners looking to upgrade or repair. Our expertise in custom Reno roofing designs can accommodate any project. 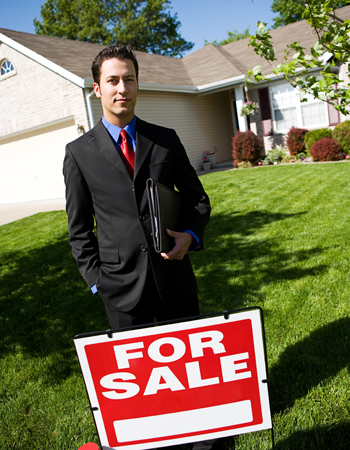 Quick turn-around time will get that house on the market and sold fast. THINK IT'S TIME FOR A NEW ROOF? Contact the Reno roofing expert! Licensed and bonded, JC Roofing, are your Reno roofing professionals. We pride ourselves on friendly and helpful customer service and high-quality work. No matter the job, JC Roofing has you covered. We provide roof repairs, daylighting systems, roof replacement, and even commercial and custom roofing. If you’re looking for a company with experience and expertise, contact us today! 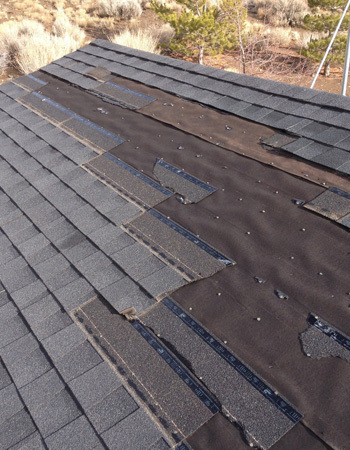 We offer comprehensive assessments for home owners looking to upgrade or repair their existing Reno roofing systems. In addition to roof repairs and upgrades, we also perform attic insulation and day lighting systems too. If it’s been a while since your roof has been inspected, you’re looking to upgrade or you need some preventative maintenance done, call JC Roofing to have a certified roofer come out and take a look. We specialize in custom roofing designs in Reno and can serve as a focal point for any remodeling projects you have in mind. If your clients are needing to look at something specifically, we can showcase our various types of installations and products we use to help your client gain a better understanding. If it’s almost time to close on that home with the buyer and you need a repair job or an assessment with a quick turn-around time, JC Roofing is your company. Our team is committed to providing a quality finished product with great customer service in the shortest amount of time possible. Regardless of what phase in the home buying process you’re in, our team will do our best to meet your Reno roofing needs. With over 20 years of experience, we at JC Roofing provide a comprehensive assessment to assist with your roofing needs. Tell us about yourself and your project and we will be in touch shortly!